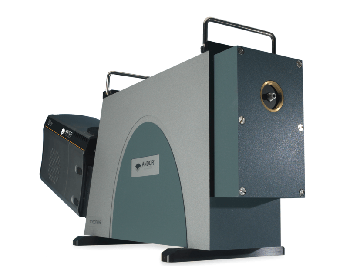 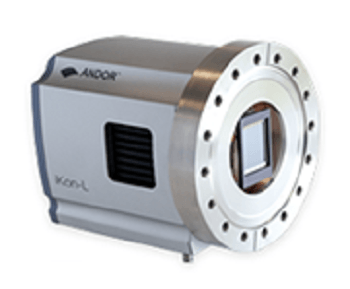 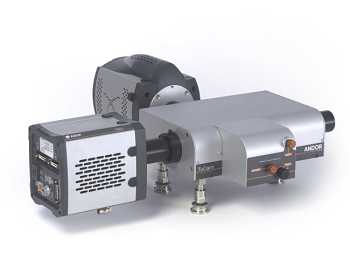 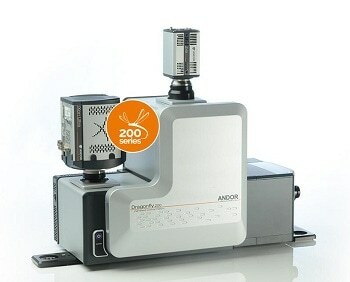 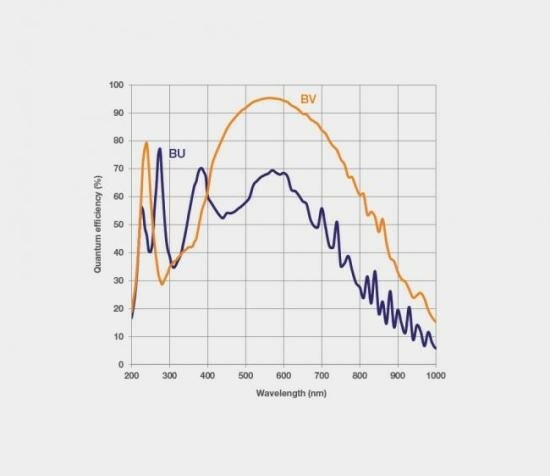 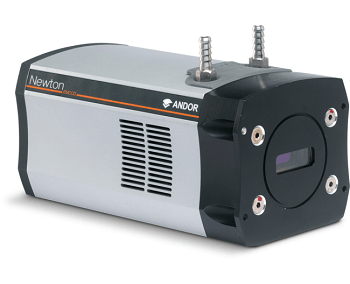 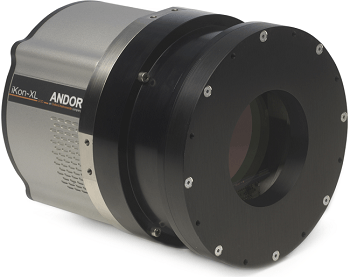 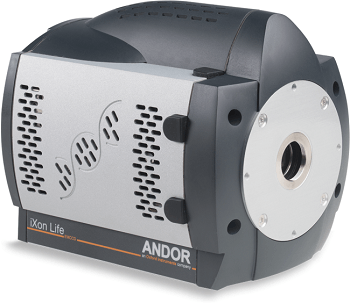 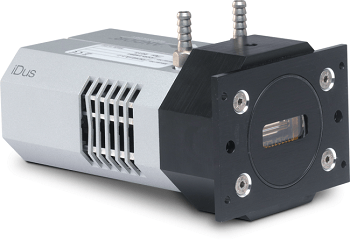 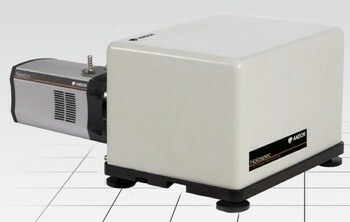 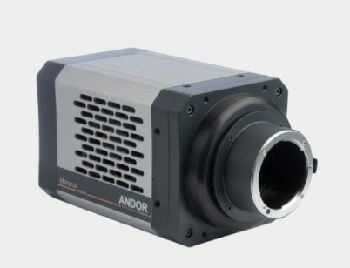 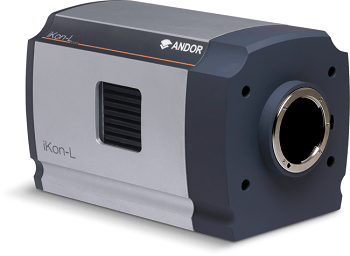 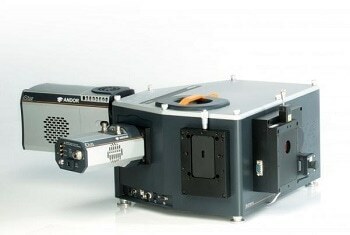 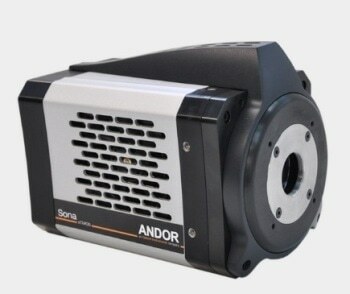 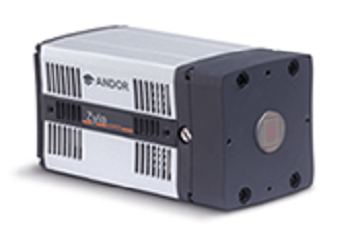 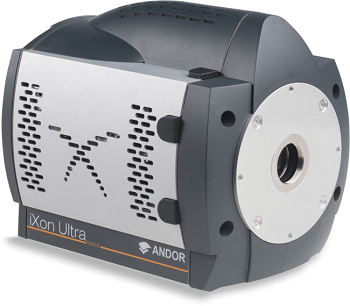 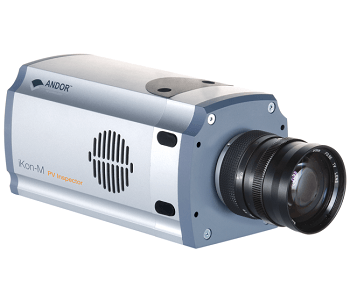 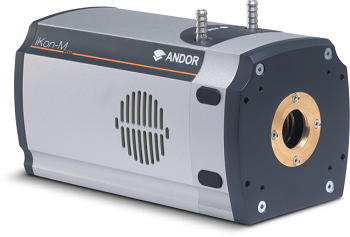 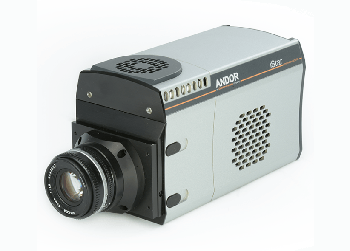 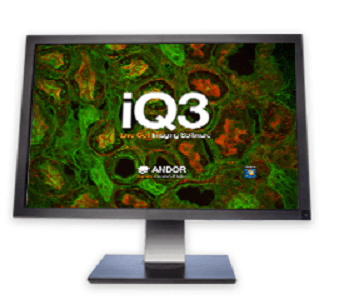 Andor’s sCMOS camera platform is Maran – a high performance camera platform for astronomy and physical sciences. 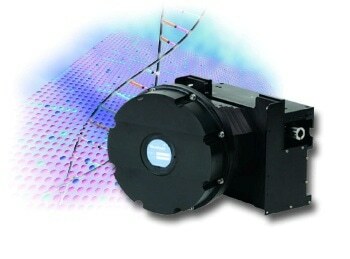 Marana sCMOS is inaugurated with the Marana 4.2B-11 back-illuminated sCMOS model. 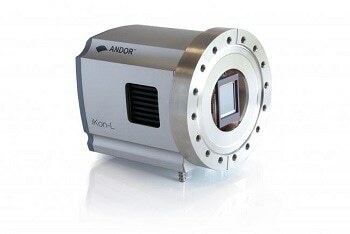 This large field of view camera presents 95% Quantum Efficiency (QE) and industry-leading vacuum cooling to -45°C.